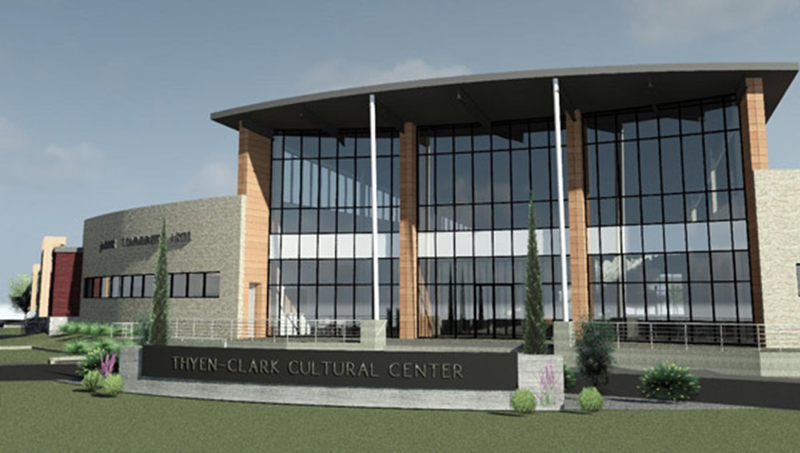 JASPER -- The LLC managing construction of the Thyen Clark Cultural Center in Jasper heard bids this week. A total of six bids were submitted Wednesday afternoon. According to our friends at the Dubois County Free Press, the bids ranged from just under $14 million up to 15 point 8 million dollars. The lowest bids came in from local companies… Jasper Lumber and Krempp Construction. The LLC tabled a decision on the bids until the boards can review them. Once a company is selected to do the work, officials hope to begin construction by April.